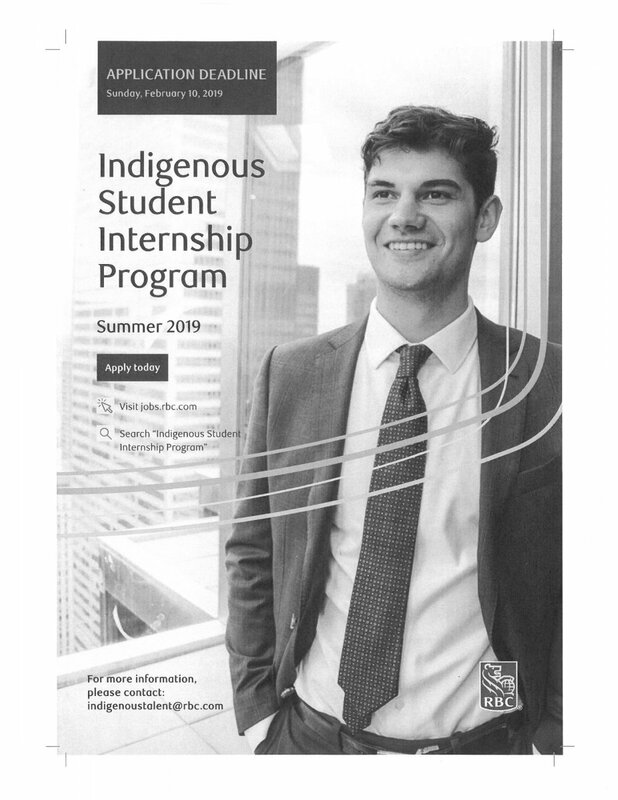 Our Sustenance, a sub-department of the Six Nations Development Corporation, is seeking collaboration from community members to support an upcoming community event. We are looking for Volunteers to help us run some of the free activities and/or assist with set-up and parking. ABOUT THE EVENT: The Our Sustenance Fall Harvest Festival strives to bring families together to celebrate the harvest season while showcasing the new services and programming offered at Our Sustenance. The evening will encompass community, food, vendors/booths, as well as free activities such as face painting, apple sling shot, bouncy castles, and so much more. A SNGRDC representative will sign off on volunteer hours the day of the event. The last approval date for a student who applied for Fall/Winter 2018/19 funding will be July 27, 2018. If you have not submitted the required documentation as indicated on the Required Documentation Checklist sent to you by your Funding Advisor, please do so as soon as possible. GRPSEO now accepts payment by credit card. Students can use their credit card to pay off overpayments, administration fees, etc. Credit card payment is only to be completed in the GRPSEO office, as that is the extent of its availability. 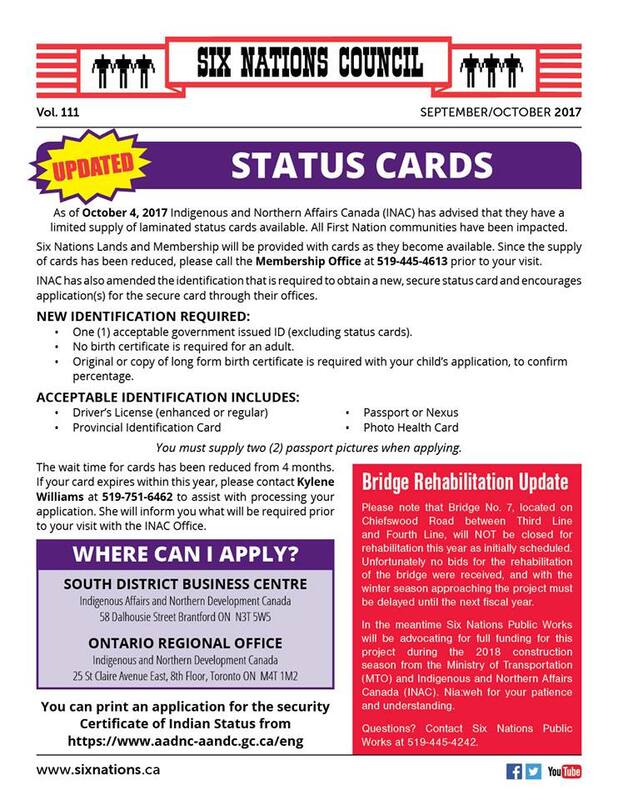 As of Oct 4, 2017 Indigenous and Northern Affairs Canada (INAC) has advised that they have a limited supply of laminated status cards available. 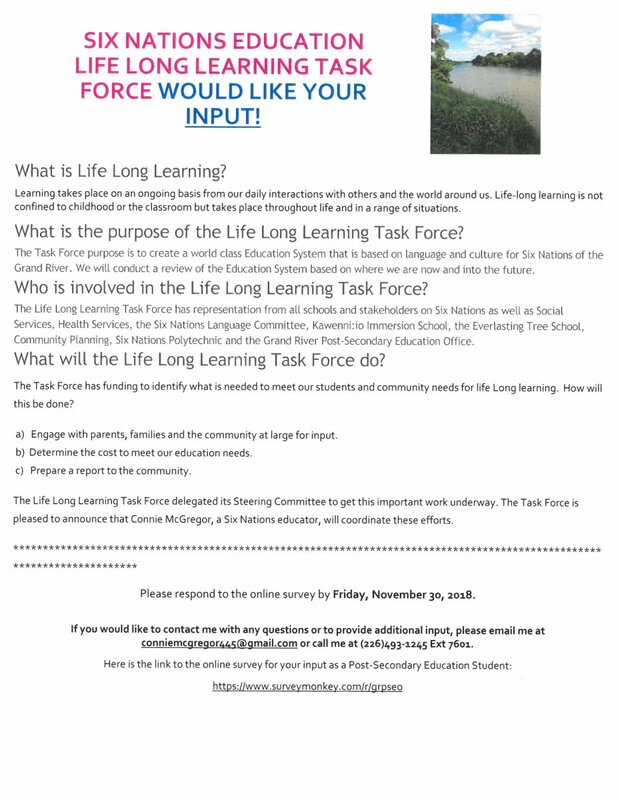 Please contact Kylene Williams at 519-751-6462 to assist with processing your application. NOTICE TO STUDENTS: Please click on the link below for an important notice.